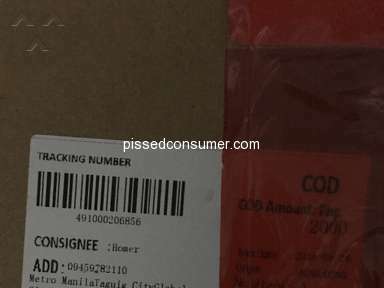 LBC Express - Shipping Cart payment cut-off time: LBC personnel is arrogant. 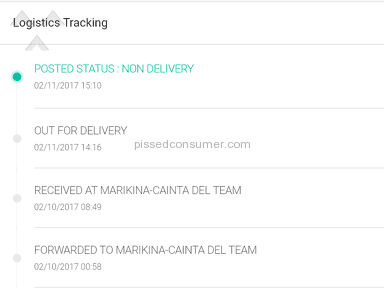 Related: LBC Express - Slow Delivery As usual from the Gen San Makar outlet! I am a regular customer of LBC Hari ng Padala. I have been loyal to LBC since I can remember. All my transactions i.e. 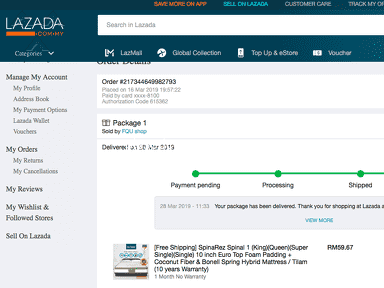 sending package nation wide, pera padala, letters and document sending, I'm very confident with LBC. What happen today was very disappointing in my part as a loyal customer of yours. 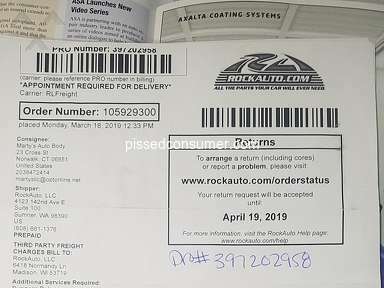 I was making transaction with shipping cart package using my credit card this morning at around 10:30am for which failed to transact. I'm forced to use the option to pay via LBC X method. 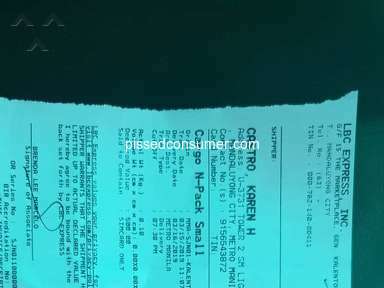 This July 15, 2016 at LBC quezon avenue branch Iligan City, Lanao del Norte where the branch personnel serving my transaction paying for shipping cart fees cannot/failed to make a successful transaction for she admitted she is new with this process. I'm kindful and considerate for this incident. It does'nt matter for I know there where other branches around. 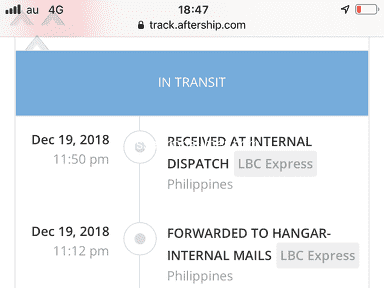 What matter to me is when I took my chance to pay for other branch of LBC at Iligan City Gaisano Mall branch Ground floor, the lady serving my request deliberately deny my payment to my shipping cart fees. She said they have a cut-off time of 4:00pm this day! So I have to return the next day. I was explaining to her how valuable my time is for my dad is in the hospital and is just out from ICU (intesive care unit) and is in really needing my attention from time to time. I only took the liberty to make my necessary activities this day for there were relatives at the hospital during this time. Inspite of my explainations she has no ears to hear my plea. Where the time when we converse is only 4:05pm and that is only 5 mins late! I also told her the lady at the other branch failed to tell me that shippin cart payment has a cut-off time. Now I'm asking these questions, Do you allow such services? Are you that strict on you cut-off time? Did you trained you personnel in handling customer services? Does your customer service crewknow their systems or process flow? I hope the LBC team will have time to investigate and update me regarding this incident. I didn't like: Cannot deliver. Review #882799 is a subjective opinion of bcarbonell21.